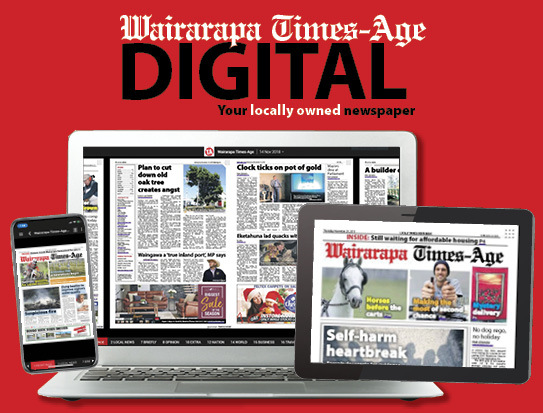 The Wairarapa United men’s team have added an experienced player to their roster in the hope of countering any potential unavailability for the rest of the season. Japanese defender Kohei Matsumoto will join the squad this week after receiving his visa, and will stay with the team until mid-September. 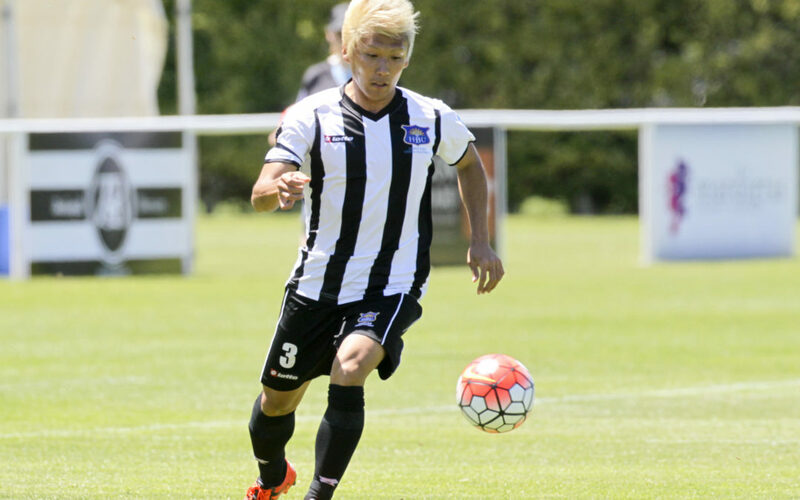 Coach Phil Keinzley said Matsumoto’s addition was necessary with an important Chatham Cup quarter-final coming up on August 4 against Birkenhead United. “We’re expecting Callan Elliot to make the New Zealand Under-20s so that leaves us a bit short with our defenders. The under-20s depart for the 2018 OFC Championship in Tahiti the same week as United’s Chatham Cup match. Matsumoto – a 29-year-old from Osaka – has also played for Auckland City and enjoyed a stint as a trainee with New York City Football Club in America’s Major League Soccer. He is a right-footer who is equally comfortable on the left or right side of the field. Keinzley said he was exactly what they were looking for to fill the void that could be left by Elliot’s inclusion in the under-20 squad. “He’s extremely fit and fast and can go goal to goal no trouble at all. Elliot has been on a trial with the Wellington Phoenix, which included turning out for them against United last week in Masterton. 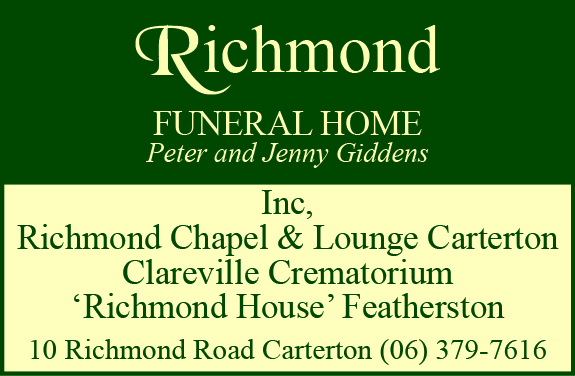 Keinzley would be thrilled for one of his players to make the national under-20 squad, but there is no doubt it would leave a huge hole in United’s line-up. Elliot may still be one of the younger members of the United team, but he has become a regular in the starting XI and his absence would be hard to replace. Matsumoto offers enough experience and skill to think that transition shouldn’t be too hard for United to make, if that situation comes to pass. United will travel to Wellington this Saturday to take on Miramar Rangers, who are four points behind United in eighth place in the Central League. United won 4-1 when they met earlier this season.